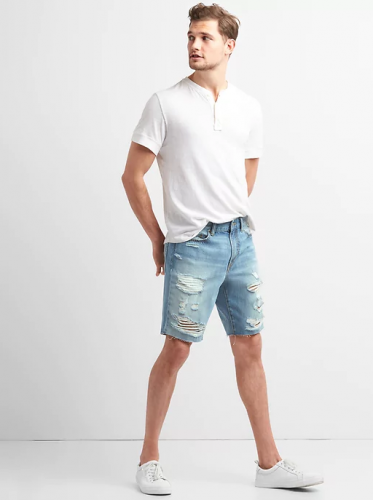 Up to 70% Off Gap! Gap is available in Hong Kong but of course with a much higher price tag than in the US. And right now the US official website is offering up to 70% off! Perfect time to stock up on summer basics, such as dresses, shorts, tees, blouses and so on! Prices are even cheaper than in any outlet store!